We have Physio’s who use the “Watson Method” as seen on “Today Tonight” to identify whether your headache may be neck related. nerves or muscles may be at fault.If the joints of your upper neck (underneath your skull) are very stiff, these are a common cause of headache. We check these joints and will apply the Watson Method tests to determine if they are causing your headache. This can be determined in 1-2 sessions. 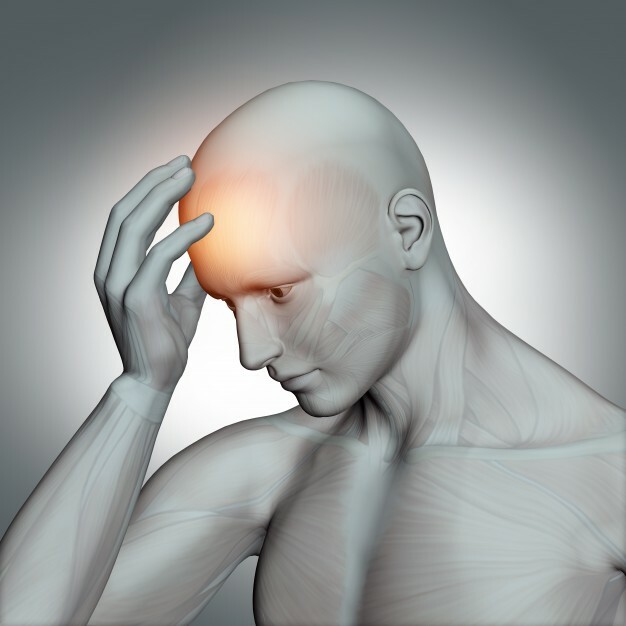 Our goal is to ease the severity, frequency and duration of your headaches!! Of course we aim to get rid of them entirely, but find clients are often happy with any reductions. GP referral / check-up is preferred before seeking Physio assessment for any new, sudden, severe or headaches “different” than the usual. If it is a chronic condition your GP may also be able to refer you as part of an EPC care plan- which greatly subsidises the cost of your Physio Treatment. For more information please contact us or discuss the Physio option with your GP.